Villarreal drew against LaLiga leader Barça in an exciting game. Beforehand, it would have felt like a good result for the Yellows, but after the game, it feels harsh. Javi Calleja's team were able to turn around a 0-2 score to make it 4-2, before the Culés drew level in the last moments. Blooming added time. The clash had a frenetic rhythm from the referee's first whistle. The Yellow Submarine could have got ahead on the scoreboard twice, but both times Marc André Ter Stegen denied them. First he stopped a great header from Vicente Iborra from a corner, before the German keeper stepped up once again to palm away a Samu Chukwueze shot. The Nigerian went one-on-one with him after stealing the ball. 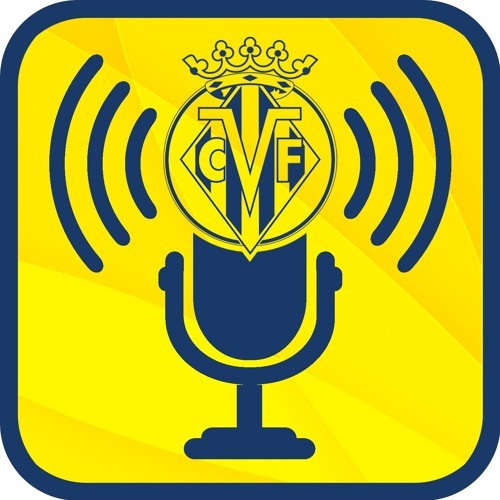 Villarreal CF vs FC Barcelona ¡Aquí están los once groguets que..
Villarreal CF vs FC Barcelona | ¡Aquí están los once groguets 💛 que saltarán al terreno de juego ante el FC Barcelona! #Endavant 💪!